We are streamlining our branding and re-designing our website to better showcase our range of state-of-the-art patio doors. 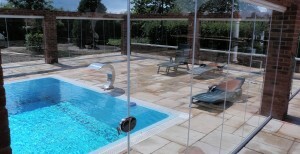 SunSeeker Doors “UltraSlim” patio doors have the slimmest side-frames available in the UK today. We developed the new door technology in-house and launched the original UltraSlim retractable doors three years ago, a door system that enabled all the doors to slide to the end of the opening and to pivot 90 degrees in order to stack, out of the way, at the side of the aperture. 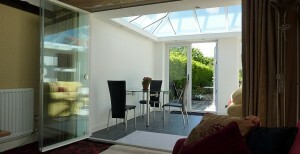 Similar to bi folding doors but with each door sliding and turning independently. 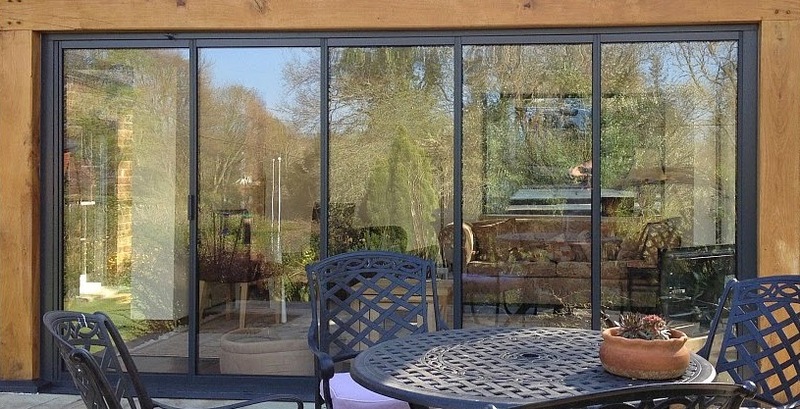 SunSeeker is an established UK designer, developer, manufacturer and installer of Bi Folding and Frameless Glass Doors in the UK, based just off the M1 motorway in Bedfordshire. Our doors lead the way and others eventually follow. We continue to be innovative and develop for the future with our UltraSlim doors, ahead of the rest. Contact us direct for further information or a no-obligation quotation.